Ride New Orleans’ all-volunteer Policy Committee works with our staff to analyze data, research best practices, and discuss key RIDE policy initiatives. Members play a leading role in drafting our annual State of Transit Report, policy proposals, and white papers. 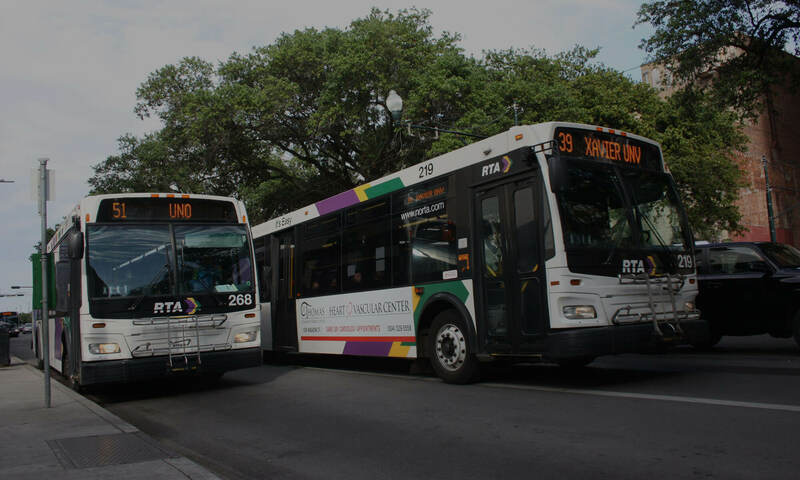 The Policy Committee generally meets the third Monday of each month and is open to all interested transit supporters who would like to take a deep dive into data and analysis. Email matt@rideneworleans.org if you’d like to learn more!